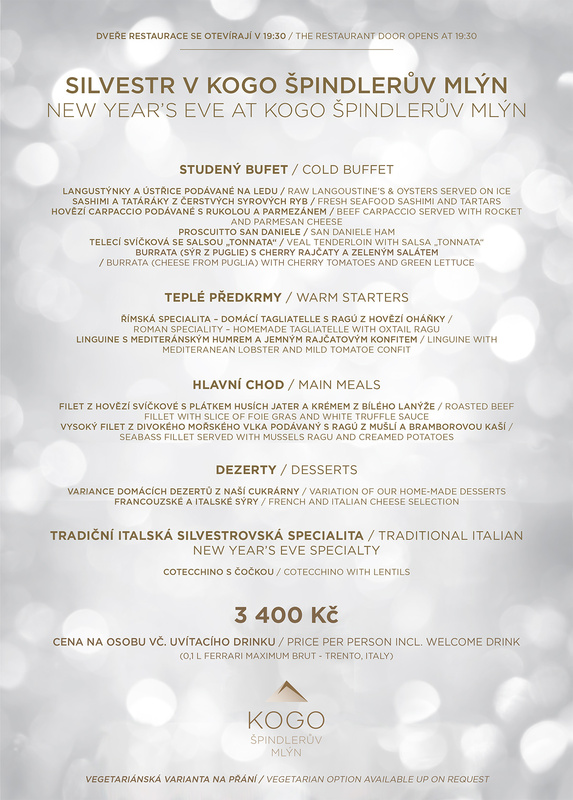 Celebrate NYE at Kogo Špindlerův Mlýn, and enjoy a unique gastronomical experience all under a rhythm of great music.  We have prepared a wide selection of champagnes and wines to fullfil all of your requests and wishes. The dinner will be served partly in a buffet form (cold starters), however warm starters and main dishes will be served directly at guests’ tables. We have prepared only the best from our wide selection of specialties! Guests can also look forward to midnight fireworks!